Yay! 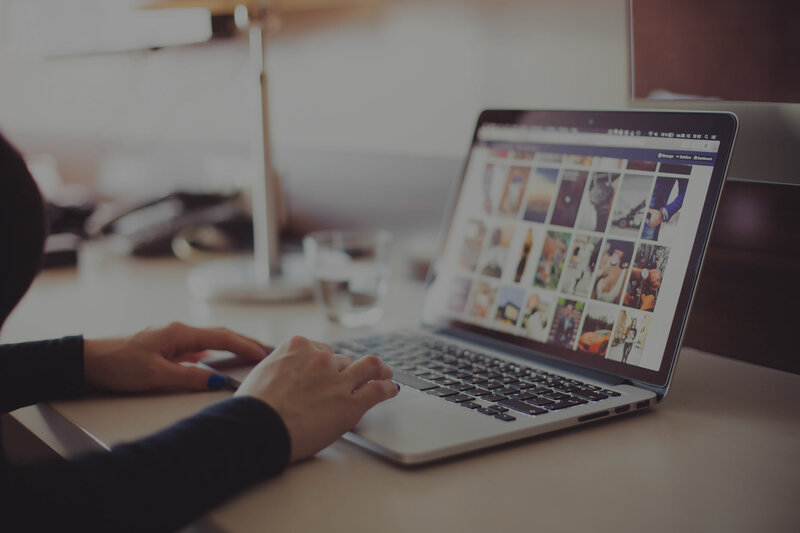 Some EXCITING news from Team Introtweet! 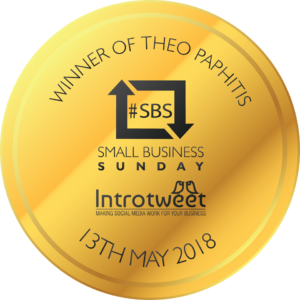 We are feeling absolutely thrilled to be winners of Small Business Sunday(#sbs) over on Twitter as chosen by Mr Theo Paphitis himself! We have been entering this Twitter competition for probably around 4 years & are SO pleased to have finally been noticed for our achievements at Introtweet. We can’t wait to attend the annual winners event in Birmingham & meet Theo – it seems persistence truly does pay off!